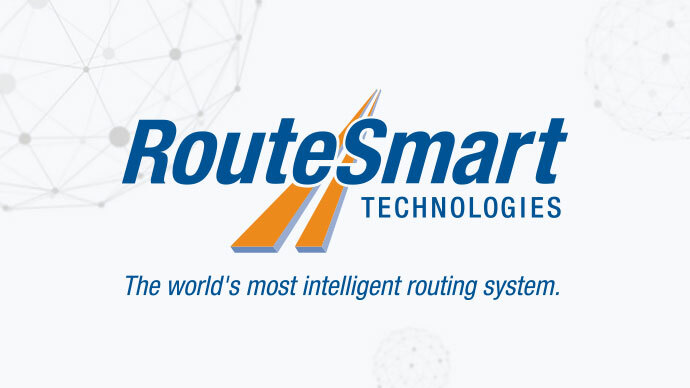 We are delighted to announce that RouteSmart Technologies will be joining the World Mail & Express Americas Conference (WMX Americas) 2019 as a Support Sponsor. RouteSmart Technologies enables parcel, postal, and home delivery operators around the globe to build more efficient routes. They offer fast, scalable cloud-based solutions for daily dynamic parcel routing, as well as software solutions for strategic route planning of your changing postal routes.